KAMPALA. 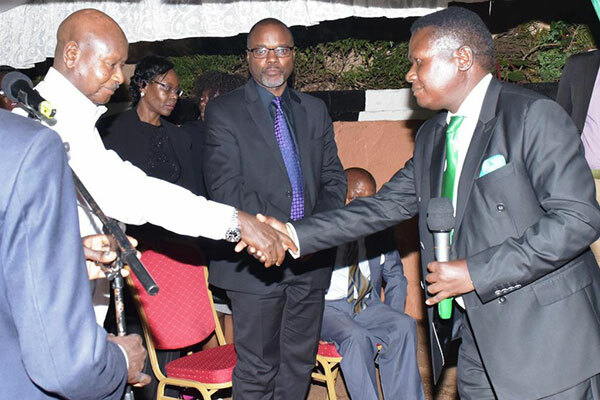 The late John Ssebaana Kizito served his country well and was a shrewd businessman who had no bank loans to his name President Museveni has said. 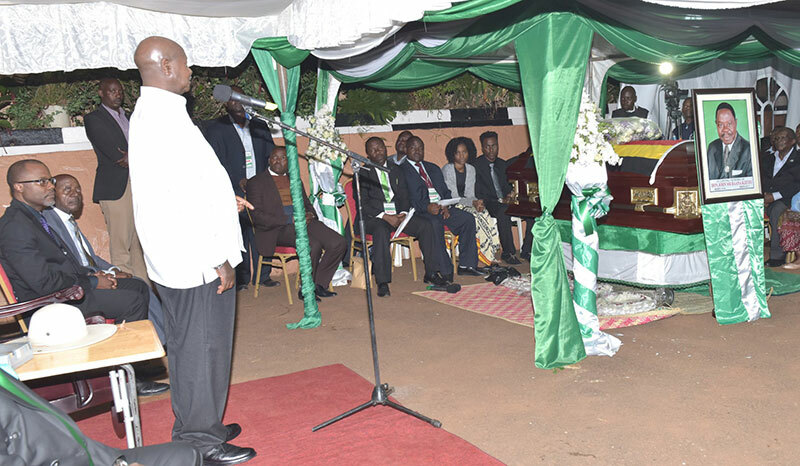 Museveni, who was yesterday attending the vigil of former Democratic Party president and Kampala mayor to pay his last respects at the home in Kansanga, said Ssebaana was one of the opposition politicians he called upon to help stabilise the country when he took over power in 1986. “I came carrying a huge burden of the government and asked Mzee Ssebaana and many other DP members for help to stabilise the country. I thank him and Paul Ssemwogerere for their role in helping shape and change Uganda. Ssebaana served this country well. May his soul rest in peace,” Msueveni told mourners at the vigil. The President said the late a servant who worked for the country and lauded him as a successful businessman. “I read and heard in the news that he was among the few entrepreneurs in the country who owned companies, a lot of properties and didn’t have any bank loans. This shows that he was a real businessman,” he said. Ssebaana, 83, passed on earlier this week at Nakasero Hospital where had been admitted on June 21 when he suffered a stroke. He was one of the few living Ugandans whose political career dates back to pre-Independence. The late has been accorded a state funeral. 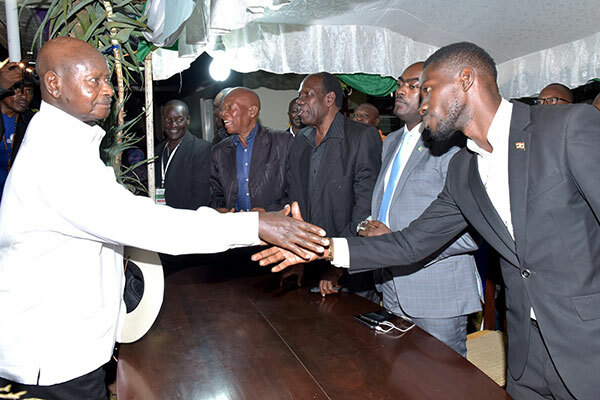 In attendance at the vigil were also Democratic Party members and officials, including President-General Norbert Mao, Kyadondo East MP-elect Robert Kyagulanyi Ssentamu (Bobi Wine), former UPC president Olara Otunnu, and former DP president Paul Ssemwogerere. Earlier today, hundreds of mourners gathered at Namirembe Cathedral where a funeral service was held in honour of Ssebaana. In attendance was Katikkiro of Buganda Charles Peter Mayiga, former Prime Minister John Patrick Amama Mbabazi and many Democratic Party members. The late John Ssebaana Kizito will be laid to rest on Saturday at 2pm in Mpande-Kalule village in Bulemezi, Luweero District.